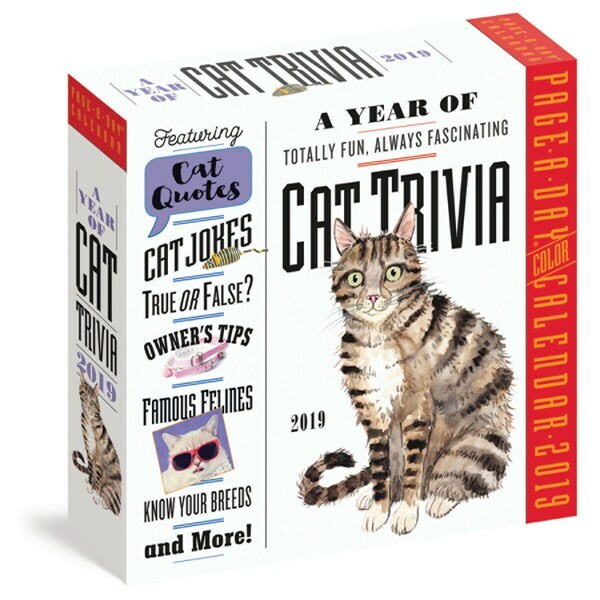 How many vocal cords do cats have? 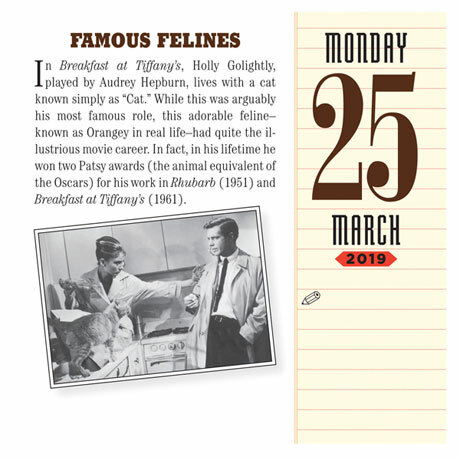 A cat named Orangey won a Patsy Award (the animal equivalent of an Oscar) for his role in which Audrey Hepburn film? 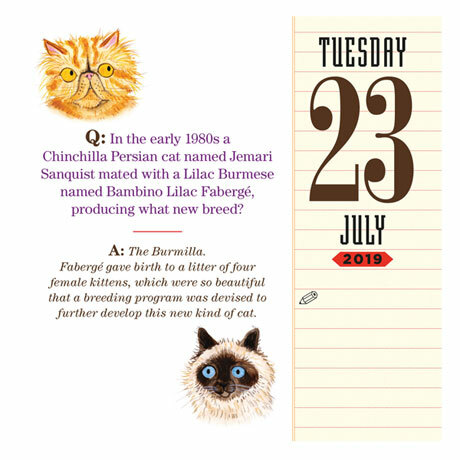 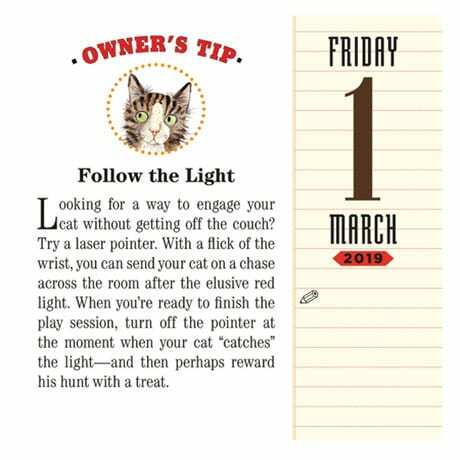 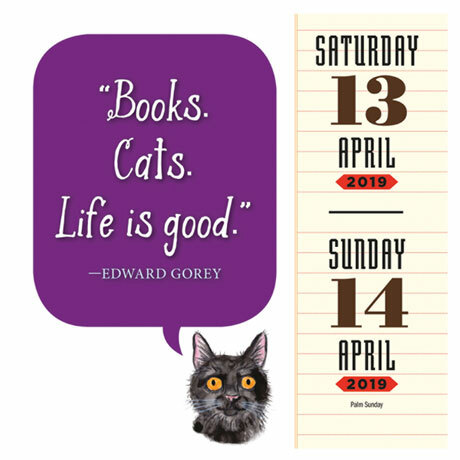 Learn the answers to these questions and more - and read a year's worth of quotations, trivia, and other fun facts about cats - with this engaging illustrated desk calendar.